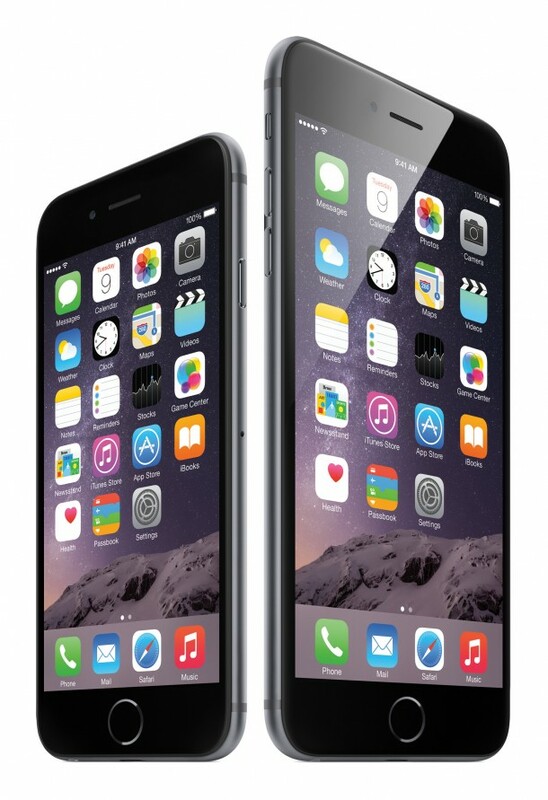 Aren’t we all just excited about the iPhone 6? 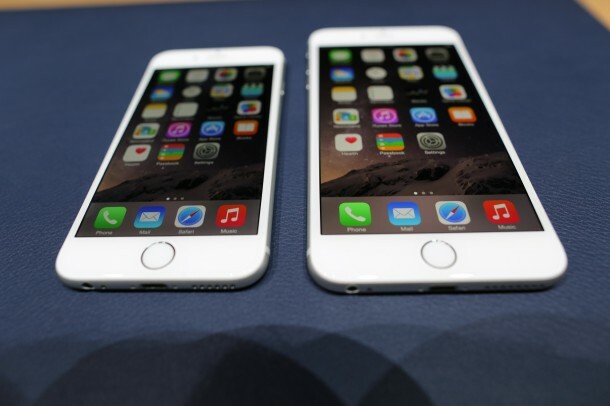 The soon-to-be-owners of iPhone 6 and iPhone 6 plus are getting rid of old phones as they wait for the delivery of new iPhone 6. Keeping that in mind we decided to let you know when you might actually be able to get your hands on the Apple’s latest smartphones. 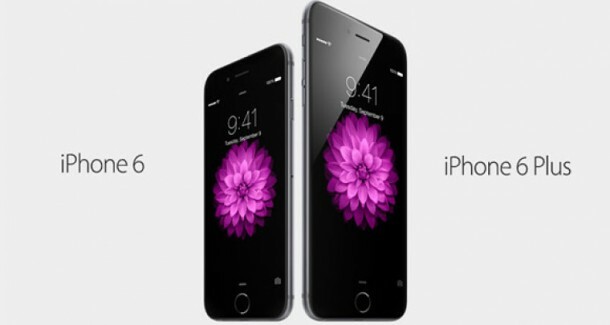 The iPhone 6 Plus model has been sold out in the US and as per Apple, both variants are in high demand. 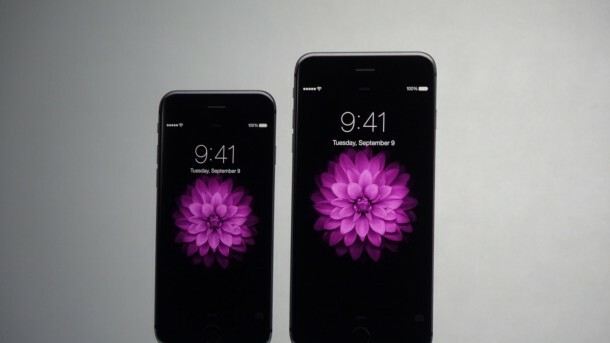 In Apple’s words; ‘Response to iPhone 6 and iPhone 6 Plus has been incredible, with a record number of preorders overnight.’ As of Saturday morning, if you bought a 16GB iPhone 6 from Apple store, the wait was 7-10 business days and in case you want the iPhone 6Plus, it will take about 3-4 weeks before the shipment arrives. 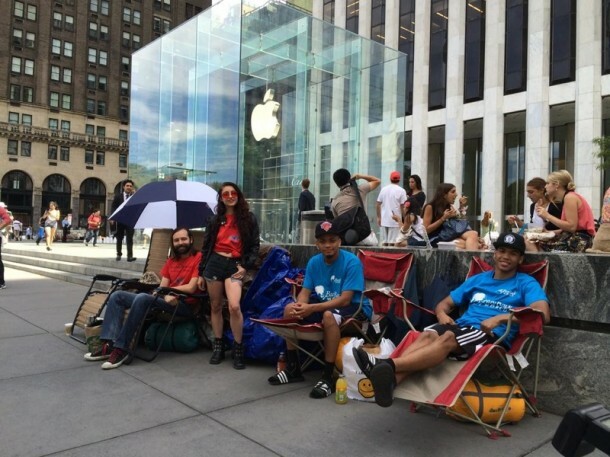 If, unfortunately, you want to purchase iPhone models via some wireless carriers instead of Apple store, you would be waiting far longer, for example if you buy iPhone 6 from AT&T, the waiting time is 35-42 business days.